Darren Ireland is Chef and proprietor of Vanilla Restaurant. Born in Newcastle, he has been in the restaurant business for 9 years. 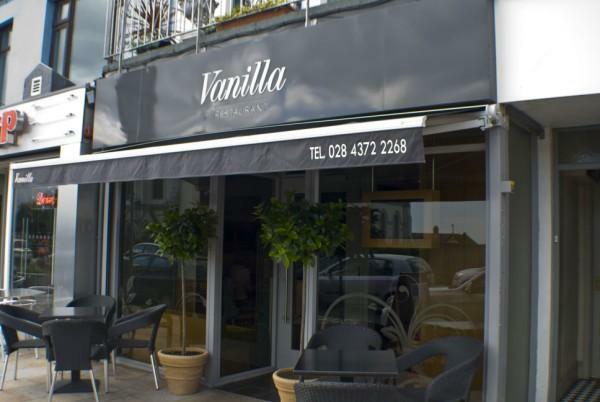 Vanilla opened in October 2009, and Darren raised the bar on what he wanted to provide his clientele. Vanilla has also teamed up with local wine merchants and producers to bring some unique flavours to the table and provide a dining experience second to none. Enthusiasm and dedication to deliver food of a high standard is what keeps the customers coming back again and again.